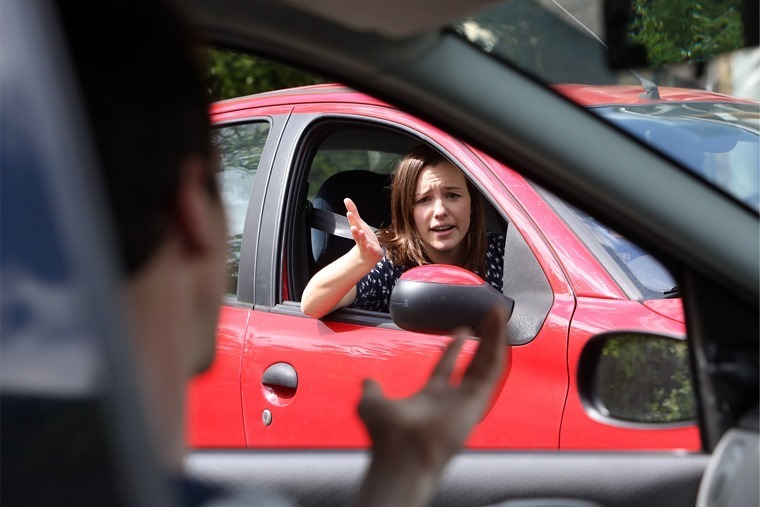 A new study has revealed the UK’s drivers are a foul-mouthed bunch, with the average motorist swearing once every two and a half miles. Researchers polled 2,000 drivers, and found they typically turn the air blue 41 times for every 1,000 miles travelled. With the average motorist commuting 373 miles per month, that means they’ll curse approximately 152 times. Read more: Is overtaking REALLY an aggressive and selfish manoeuvre? Meanwhile, the average school run – around 64 miles per month – will induce an average of 26 swearwords. The research found that nine in every 10 UK adults swears while behind the wheel, but parents are the most controlled, with 61% saying that don’t swear when children are in the vehicle. However, according Hyundai, there’s a more serious lesson to take from letting out a few too many expletives – 84% of those asked weren't aware that cursing or making rude gestures at other motorists counts as ‘disorderly behaviour’ – something that can actually result in a fine. But despite the high rate of swearing, 46% don’t think they curse too much when behind the wheel. Although, 39 per cent have sworn while driving and felt bad about it later on. If you want to avoid a surge of guilt after getting wound up, it’s best to avoid the M25 – London’s 117-mile motorway was identified as the one most likely to induce obscenities, while the M1 and M6 are also likely to induce offensive language. 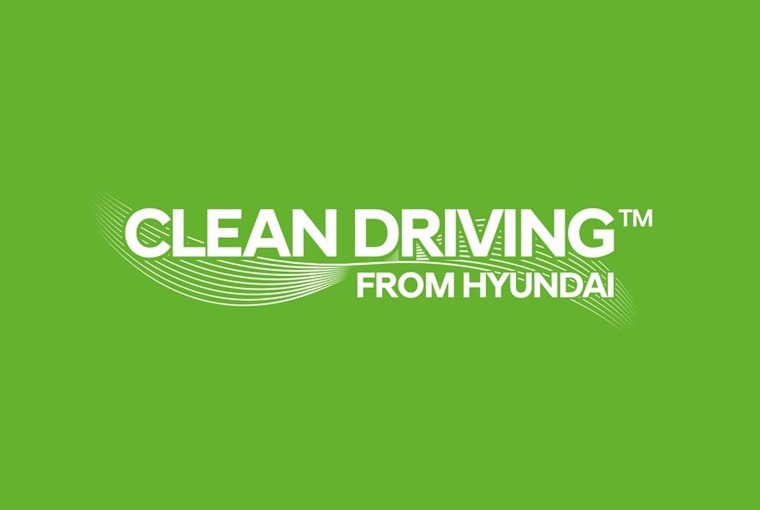 Sylvie Childs, Hyundai Motor UK’s senior product manager, said: “It’s been fascinating to delve into the mindset of drivers with this research, which has been commissioned as part of ‘Clean Driving Month’ where we’re calling on all drivers to drive a little bit cleaner. Do you find yourself losing your cool behind the wheel? What winds you up the most when you’re out on the road? Let us know in the comments below.